Vintage Market Days® of Nashville is presenting ‘”Roam Free” from March 15-17 at The Wilson County Expo Center in Lebanon. 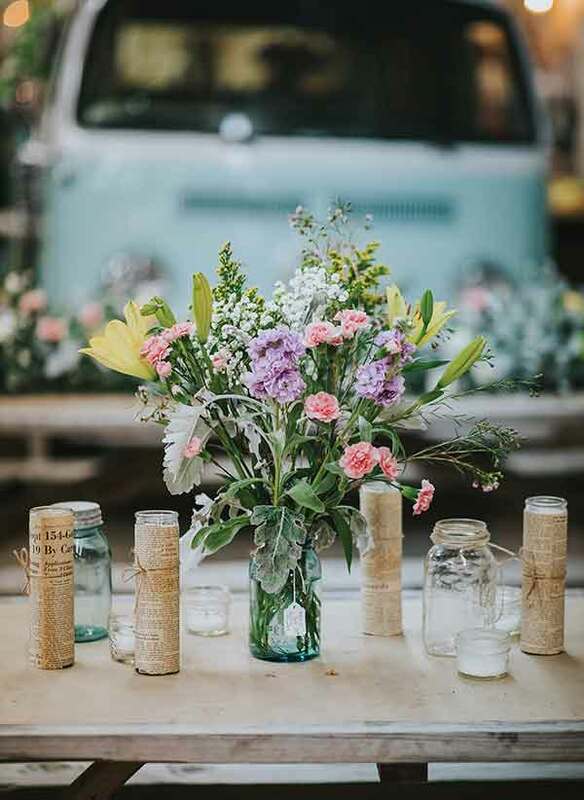 Vintage Market Days® is an upscale vintage-inspired market featuring original art, antiques, clothing, jewelry, handmade treasures, home décor, outdoor furnishings, consumable yummies, seasonal plantings, and a little more. Hours are from 10 a.m.-5 p.m. Friday and Saturday and from 10 a.m.-4 p.m. Sunday. Admission is $11, with those under the age of 12 admitted free. The market is a three-day event held several times a year throughout the Middle Tennessee area. 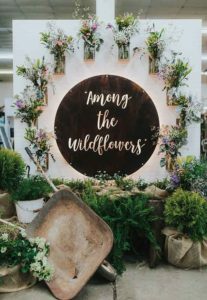 “Each Vintage Market Days® event is a unique opportunity for our vendors to display their talents and passions in different avenues,” says Cole Bowen, show owner. 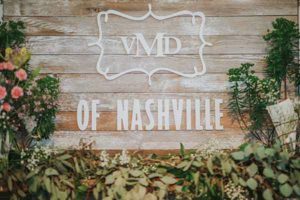 “Featuring vendors from over 20 different states, Vintage Market Days of Nashville boasts the best in true vintage goods, handmade items, upcycled and recycled finds, clothing and jewelry, outdoor and garden specialties, live music, food trucks, and more,” he says. Bowen also notes that the market event will provide an excellent opportunity for those looking for one-of-a-kind wedding gifts. Following a winter that appears as though it will be long and cold, spring will beckon and one way to celebrate the change in season is to visit an event designed to celebrate warmer weather and sunshine. Visitors will find inspiration for spring cleaning, decorating, adding fresh florals to their homes, and more. Guests can find ideas for transforming their homes for the spring season and beyond. For more information, visit http://vintagemarketdays.com/ market/middle-tennessee/.